Big players who were expected to be a million dollar buys in the IPL 2019 auction has withdrawn their name before the auction. It is because their respective National Cricket Board didn’t want them to get injured and miss World Cup 2019. He was a player that was in every franchise’s radar . He is one of the best batsman in the T20 format and he comes handy with ball too. His absence in IPL 2019 will hurt some franchises especially RCB and KXIP as they were targeting him. 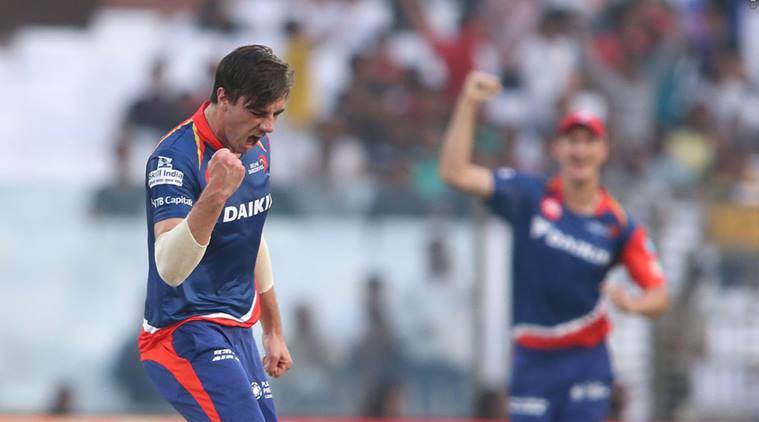 Teams like Mumbai Indians and KXIP was looking to include Mitchell Starc in their team but unfortunately, he took his name out after ECB didn’t allow to play him in IPL 2019. Though he was not the primary target of many teams, he is a destructive opener and can win matches single handedly. He is also one of the player that will miss IPL 2019. Pat Cummins is a brilliant death bowler but considering a tight schedule of Australia after World Cup 2019, ECB also didn’t allow Cummins to participate in IPL. He is a prime bowler for the Bangladesh in the upcoming World Cup 2019 and they cannot afford any injury to Mustafizur. This is why Bangladesh Cricket Board didn’t give him permission to play IPL 2019.